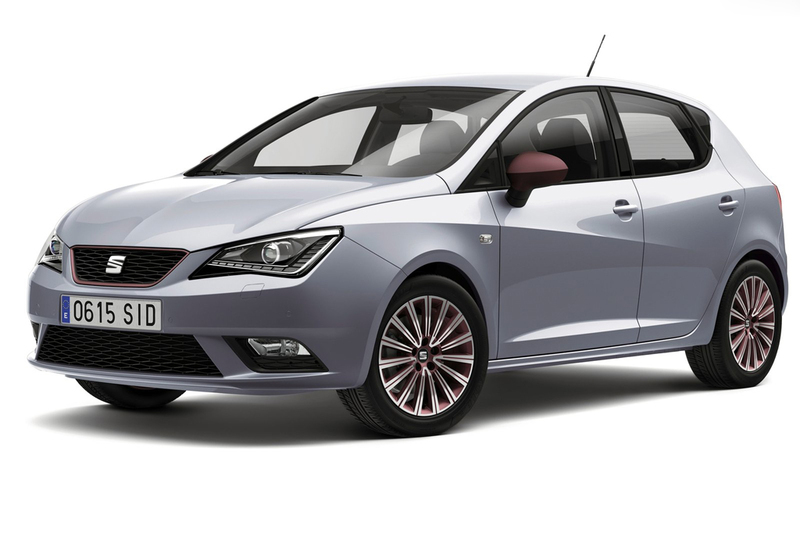 If innovative technologies need to be packaged with newer engines and equipment options, then the all new SEAT Ibiza is here to awe the market. 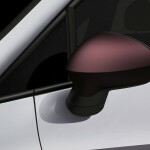 It combines safety systems with a brand new connectivity system and infotainment. The running gears that are newly introduced in the fantastic new model elevate your comfort to a supreme level. 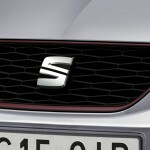 The sleek and cosy interior will make everyone desire to ride this all new marvel of SEAT. The dynamic design remains same as per customer’s choice, but both the technology and the design take a step ahead in terms of modern day engineering. 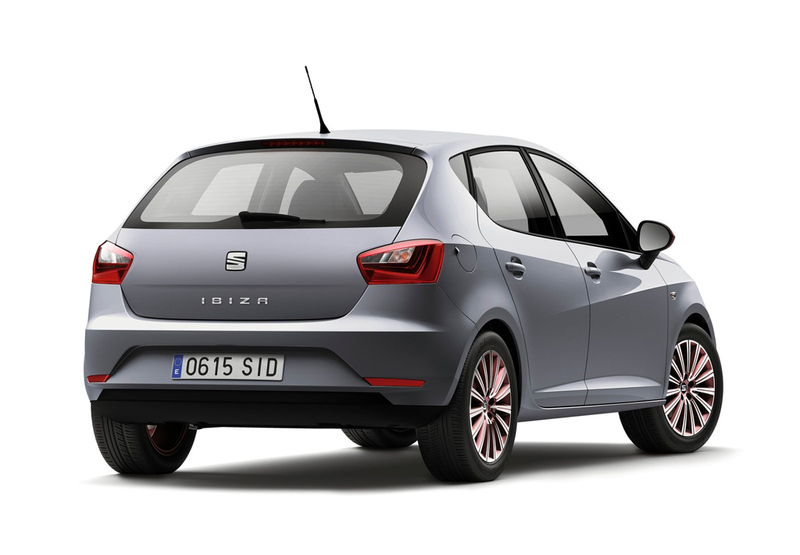 Ibiza is going to be the success booster for the summer business in 2015 for SEAT. 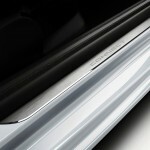 The proven formula of success for Leon has been implemented time and again in all models of the given range. Efficiency, quality and safety aside, connectivity has found a monumental importance in the design of these cars. Hence, it is an instant hit to the young generation and has a fare share of fan following among young women. 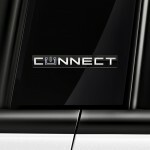 It proves that young people who want to stay connected will be instantly attracted towards this car. With the second generation of easy connect system, the Navi system and the new MediaSystem plus have scope of further enhancement. The MirrorLink function allows a smooth integration of your Smartphones into the infotainment system. It also helps to let your run your apps safely and by using the SEAT Driveapp, it allows the most frequently used Smartphone system to connect on the go. 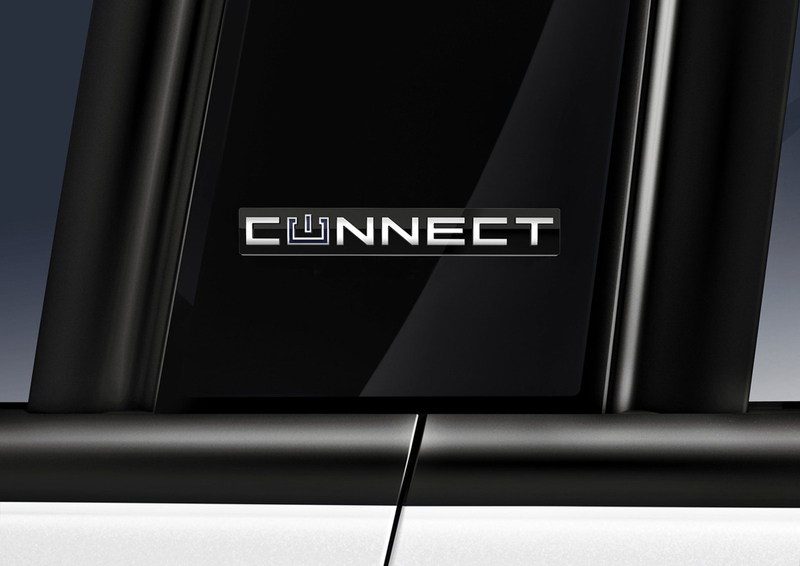 The complete link connection that combines MirrorLink, Android Auto and Apple CarPlay connection means there is a complete connection between the car and the driver without creating any diversion while driving. A recent development of partnership with Samsung means it is going to look for further enhancement on technological grounds of connectivity for all range of models. It will redefine the digital lifestyle of the customers no matter where they are and what they are doing. Also, the engines have installed more agile suspensions for a dynamic performance. All in all, Ibiza calls for speed in both real and virtual domain. 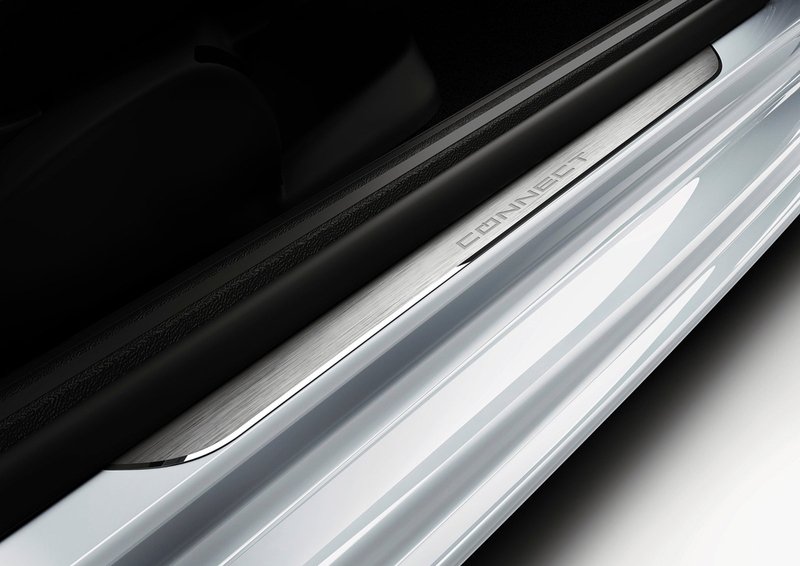 Coming with three-door and five door varieties, the exterior comes with color variants like chilli red and moonstone grey. 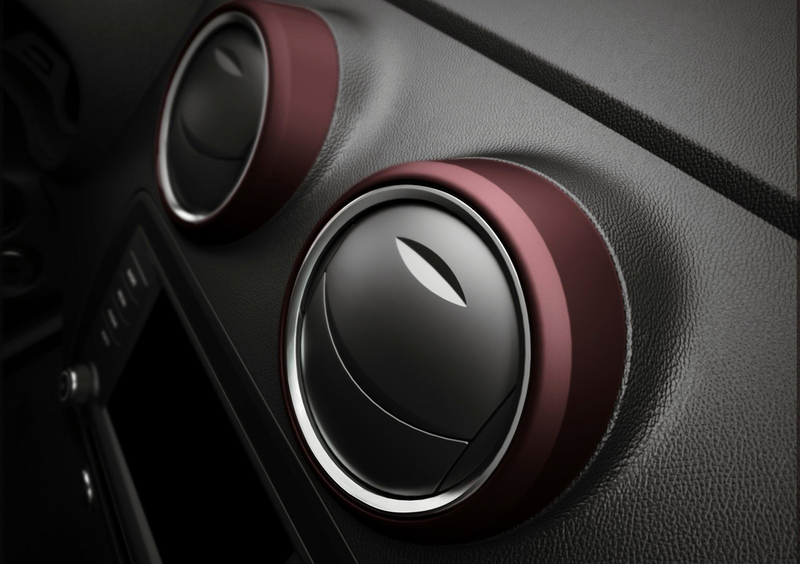 The instrument panel focuses largely on the driver while extreme precision is achieved in case of interior finishing. 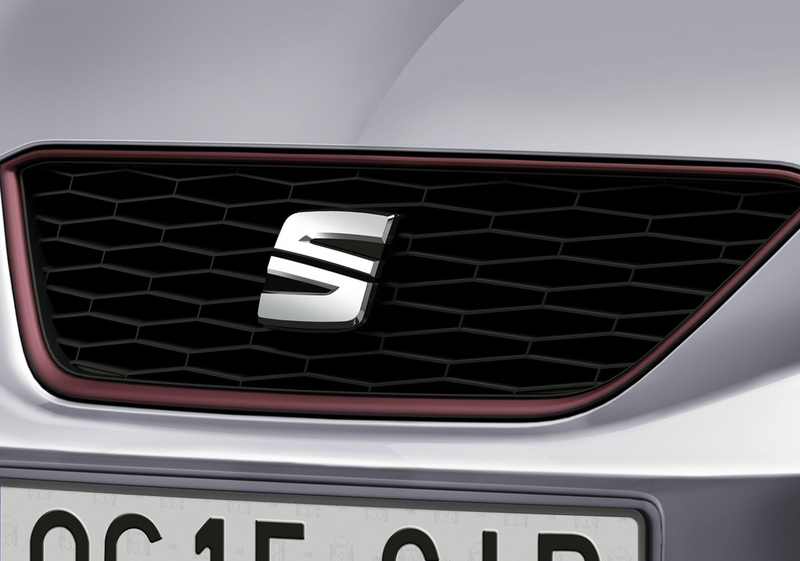 It is a divine combination of expressivity, functionality and connectivity that makes the Ibiza a car lover’s favourite. One of the unique technologies of Ibiza is the drowsiness detection system. Here, according to the steering characteristics, the drowsiness warning system sets off and alerts you before you become involved in another fatal accident. Another fantastic safety enhancement is the slowing down of the vehicle following a collision. It helps to minimize the damage. There is also an automatic electronic stability system that controls the breaks and hazard lights after collision takes place. The engine comes with a 1 litre capacity and has different performance ratings like 55 kW, 70 kW or 81 kW. 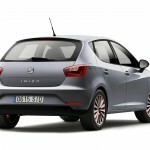 The TSI turbocharger has a further enhancement in terms of torque too. The four cylinder system has a cyclic deactivation method that ensures less fuel consumption than usual. They also follow the latest emission standards. A fantastic handling system with newly installed springs, anti-roll bars and hampers comes with a sensitive steering system. Depending on which model you are using, the intensity of power steering is set to that level. 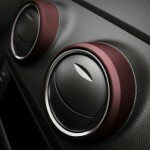 Voice control and music system with surround sound means driving will become a pleasure for you. 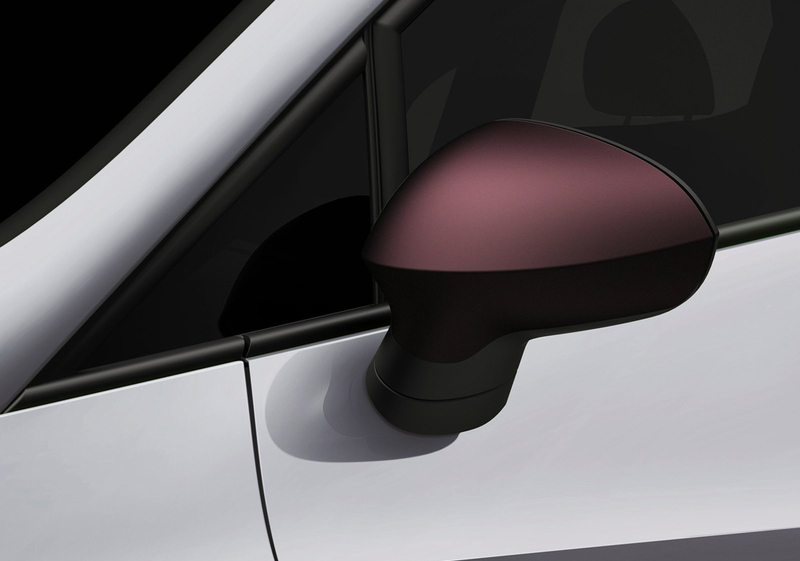 The proximity sensors also monitor parking and gives off warnings. 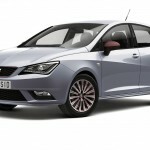 Ibiza is truly a revelation in terms of overall design from SEAT.